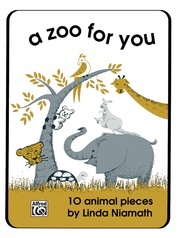 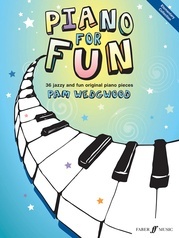 The Jazzin' About series, by internationally renowned composer and arranger Pam Wedgwood, is now available in brand new editions featuring professionally recorded CDs. 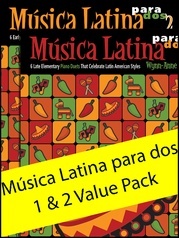 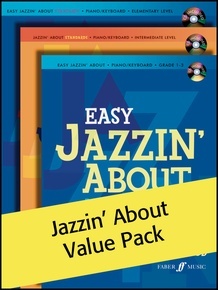 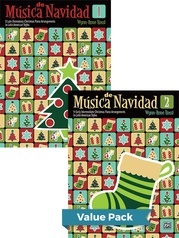 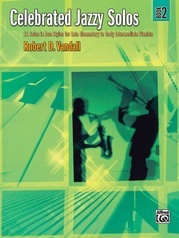 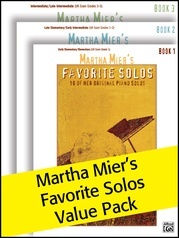 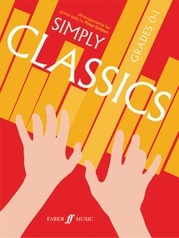 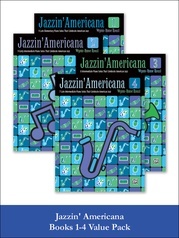 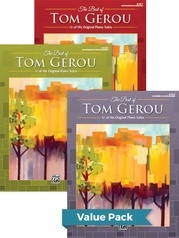 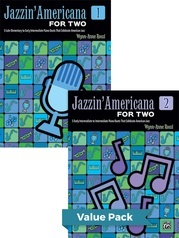 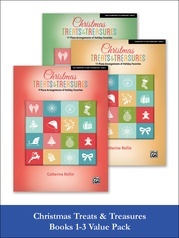 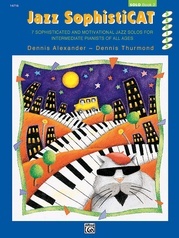 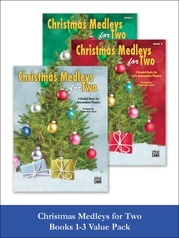 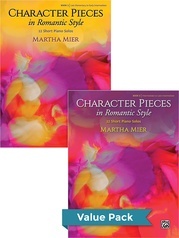 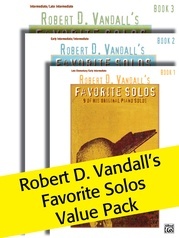 This Value Pack contains three books and 3 CDs.The Easy Jazzin' About book comes complete with a CD containing performances, backing tracks, and slowed-down backings for practice. 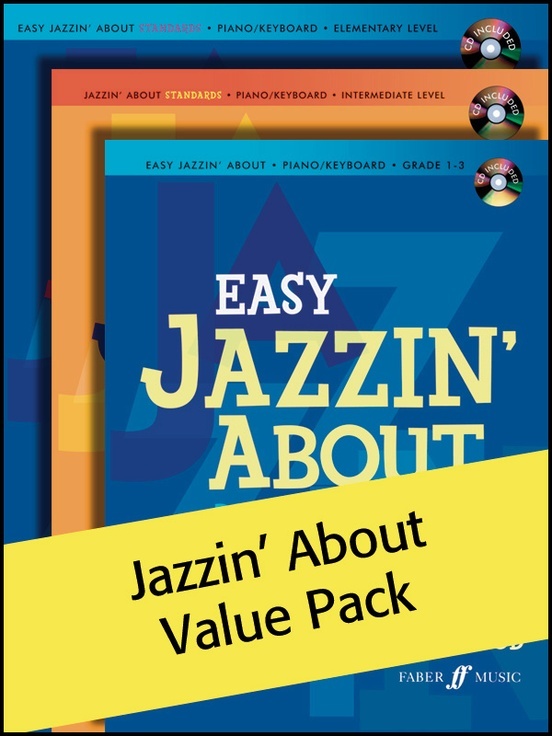 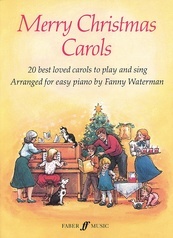 Both Easy Jazzin' About Standards and Jazzin' About Standards include a CD of performances of your favorite jazz songs specially arranged by Pam. 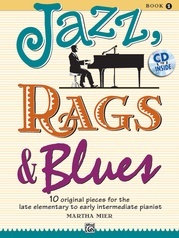 Altogether a matchless collection of jazz!